It’s all about the fancy frosting you add to your content! If there’s one thing we pride ourselves over here at Octoly, it’s that our creators are constantly creating the best quality reviews — absolutely TOP NOTCH! To make things official, we’ve decided to release a checklist of guidelines and best practices for Octoly creators when publishing reviews. These are the main criteria that brands are looking for when identifying influencers (like you!) to work with. This is by no means an attempt from us to control your creativity! Our top priority still remains that you produce an honest and authentic review. *Reviews that fail to meet the guidelines above will result in being reported by brands, our Creator team will manually verify the validity of these reviews. 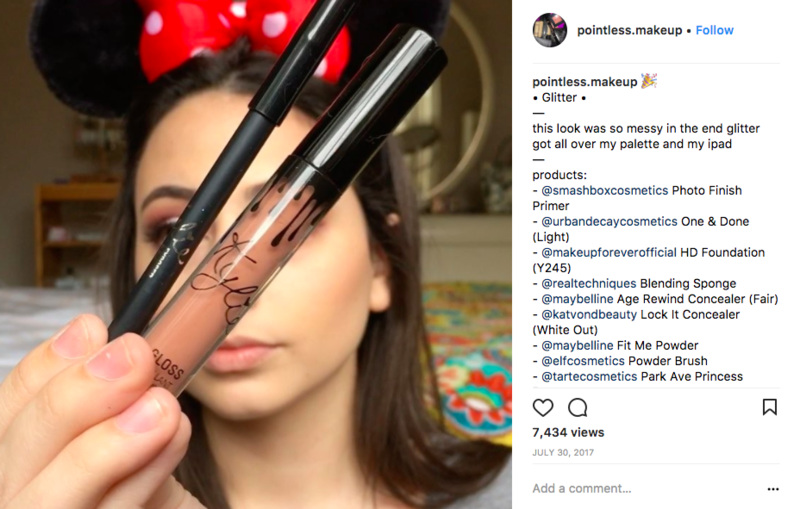 Influencers that are found to be reported consistently by brands for not being compliant will result in disablement. Octoly reserves the rights to make the executive decision. In addition, we remind you that the products sent by brands are strictly reserved for your personal use. You are not allowed to sell them, nor use them for an unauthorized giveaway, and you will not be able to give them to a third party until you have tested them and published your review on your Instagram account and/or your YouTube channel. Moreover, for more transparency with your audience, please include the following phrase in your publication: "I received this product complimentary from [Brand]." And don't forget to respect the Octoly Golden Rules. The product has to clearly appear in the video. The product and brand name have to be mentioned, written or clearly visible when shown in the video. If the product is not properly used in the video (Hauls, What’s in my bag, etc), you will have to give a real opinion on the product, whether you liked/disliked and why. The product and the brand name have to be mentioned in the description box, with the link provided by the brand. The video has to remain public for at least 30 days after publication. A maximum of 5 different products received through the Octoly platform can be reviewed in the same video. The product OR result of the use of the product (eg: in the case of beauty products) has to be clearly visible in the picture. You will have to give a real and honest opinion on the product in the description. Whether you liked/disliked it and why. The brand and the product name must be located in the description. The hashtags mentioned by the brand should be mentioned in the description. All content must be original and owned by you. And the post must remain public for at least 30 days after publication. The review must include the exact link as provided in the campaign details. You may include just 1 Octoly product per review. The product and/or result of the use of the product (eg: in the case of beauty products) has to be clearly visible in the picture. Give your real and honest opinion on the product in the description (whether you liked/disliked it and why). Highlight the “Swipe Up” link! Sometimes your followers won’t notice there’s a link in your Instagram Story, so be sure to highlight it by using a call-to-action (such as “Swipe up to shop!”) so your followers don’t miss out! We pulled up a few fun examples for you guys to reference back to! 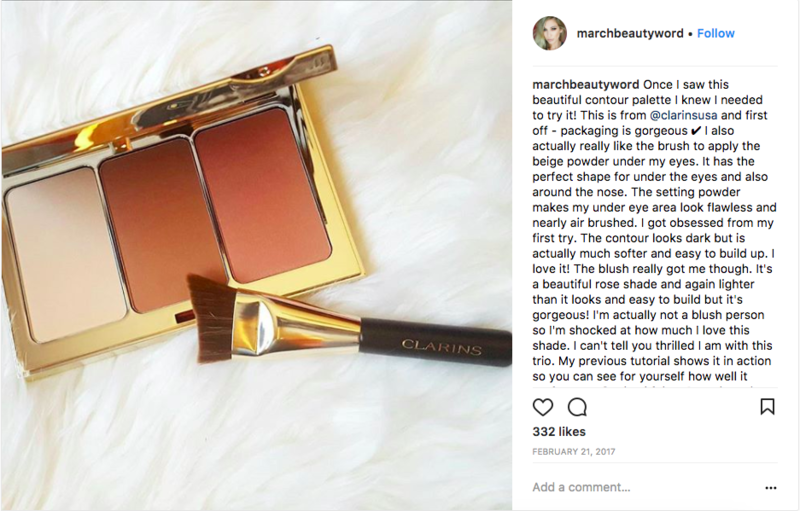 Dedicated Product Review: Mentions the brand and product name, links the brand in the description, explains in detail the effect the product creates. Checks every single Octoly Criteria! 5 Octoly products in one review: Mentions the brand, product names and explains how she uses it with swatches. Checks every single Octoly Criteria! 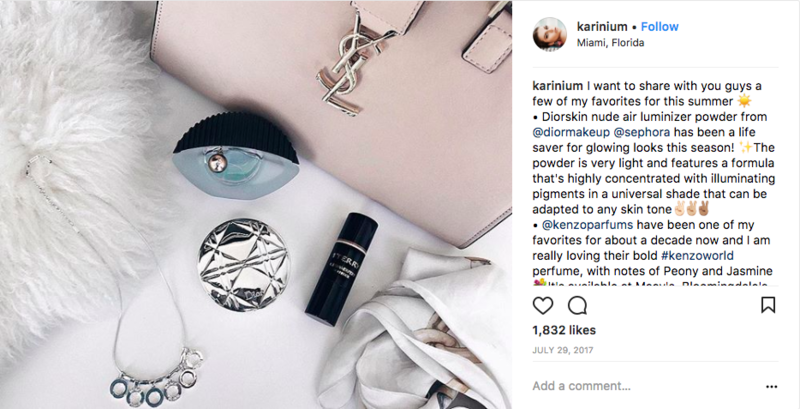 Hauls/Favorites: Mentions the brand and product name, links the brand in the description, explains in detail the effect the product creates. Checks every single Octoly Criteria! Product Image: Mentions the brand and product name, tags the relevant brand uses the right hashtags, explains in detail the effect the product creates. Checks every single Octoly Criteria! Product not visible: mentions the brand and product name, tags the relevant brand uses the right hashtags, explains in detail the effect the product creates. Checks every single Octoly Criteria! Haul: mentions the brand and product name, tags the relevant brand, uses the right hashtags and explains in detail the effect the product creates. Checks every single Octoly Criteria! 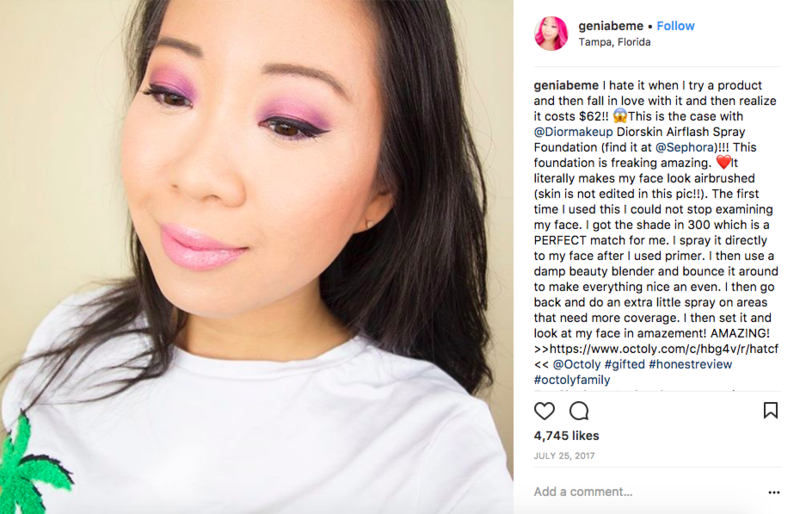 GRWM: Clearly shows the brand and product name, tags the relevant brand, uses the right hashtags and how she uses the product. Checks every single Octoly Criteria! The one thing we stand by is that you give your audience your most honest opinion, while producing the most quality review! We are looking forward to more amazing reviews from all of you ❤. And, again, quality content is the best business plan out there! Should you have any questions regarding these guidelines please feel free to reach out to us at hello@octoly.com, we’re happy to help.